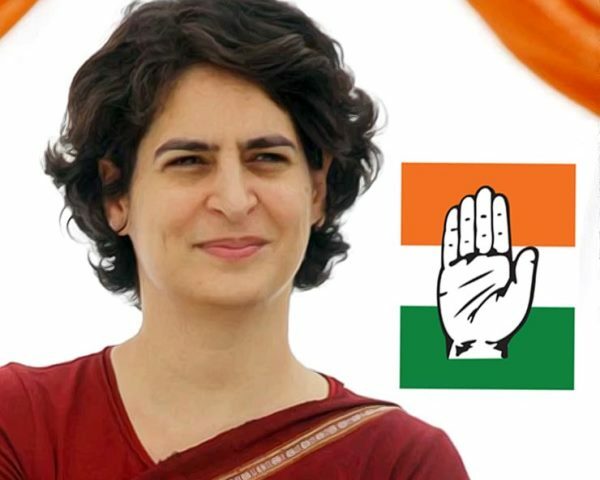 New Delhi: Amid the report that Congress was mulling to field AICC general secretary in-charge Priyanka Gandhi Vadra from Varanasi against Prime Minister Narendra Modi, Congress has said it did not want to comment on rumors. Addressing mediapersons at AICC headquarters, party spokesperson Randeep Singh Surjewala, responding to a question in this regard, said the Congress would inform if any decision on Ms Vadra’s candidature from Varanasi was taken. “We don’t comment on hearsay. The party will let you know if any decision will be taken on it”, Mr Surjewala said. Earlier also, there were speculations that Congress was trying to field Ms Vadra as opposition’s joint candidate in Varanasi, where Mr Modi is currently representing. According to a section of party leaders, Ms Vadra’s candidature in Varanasi will benefit Congress as the ruling party is criticising Congress president Rahul Gandhi for his decision to contest from Kerala’s Wayanad.